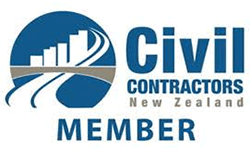 Health & Safety - JCL Asphalt | Residential, Commerical Asphalt | Canterbury, Central Otago. 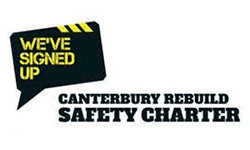 • Aligning ourselves with organisations such as Civil Contractors New Zealand, Sitewise and ConstructSafe and with initiatives such as the Canterbury Rebuild Safety Charter. 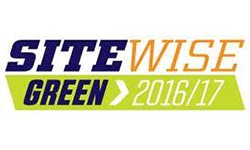 (These provide us with access to shared learnings and industry-leading health and safety resources). 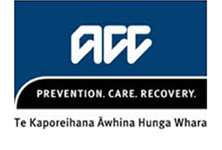 • Accreditation as a Public Testing Centre for ConstructSafe, as part of a national initiative of the Construction Safety Council. As a test site, we will train and assess staff – both from JCL Asphalt and external organisations. We invest significantly in health and safety to keep our worksites and work places safe for our own people and the subcontractors, guests and members of the public who visit them. Our goal is to achieve health and safety which is best practice, now, but also to continuously evolve this, so we are leaders in our industry. Whatever the task or situation, if we can’t do it safely, we won’t do it. Our unrelenting focus is to build a health and safety culture where all hazards are controlled and injuries are eliminated.